Jaguar Land Rover has announced that Range Rover Evoque will be added to its Pune manufacturing facility to support sales growth in the local market. This will be the fourth vehicle at the plant joining the Freelander 2, Jaguar XF and XJ at the Pune factory. 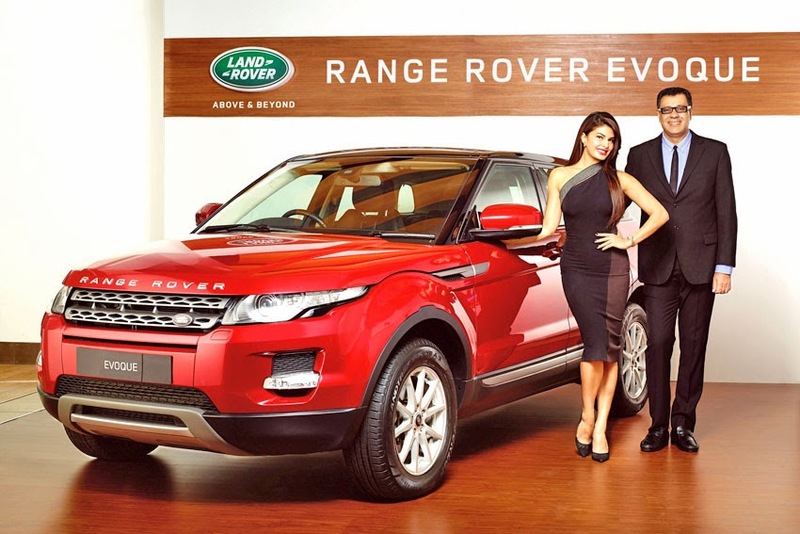 believe that India is a market that offers significant opportunities for both the Jaguar and Land Rover brands. I am pleased to announce the broadening of our locally manufactured portfolio, with the introduction of the Range Rover Evoque. It is already very popular with Indian customers and we will now offer this SUV at an even more competitive price. This will enable us to access a wider audience which consists of discerning and premium Indian customers who have always loved the brand, aspired to own this SUV and be seen in it. Our investment in the Pune facility demonstrates our continued long-term commitment to the Indian market," said Rohit Suri, President, Jaguar Land Rover India. The award-winning Range Rover Evoque will be available in a 2.2-litre SD4 Diesel engine, delivering a maximum power output of 140 kW @ 3,500 rpm and maximum torque of 420 Nm @ 2,000 rpm. It will be offered in three derivatives: Pure, Dynamic and Prestige. All derivatives come with a class-leading automatic transmission and include standard features like front and rear parking sensors with rear-view camera, navigation system, fixed panoramic sunroof and Land Rover's state-of-the-art terrain response system. The locally-manufactured Range Rover Evoque is now available for sale with deliveries expected to begin from early April 2015.